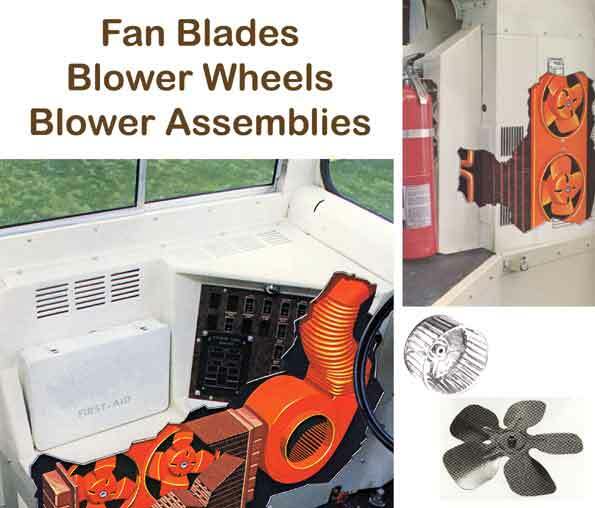 Looking for replacement Fan Blades to fit a School Bus Heater? We can help! 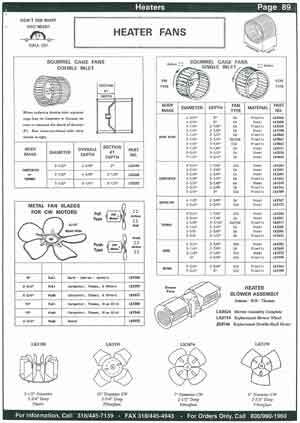 Click on the following catalog page to find the blades you need, and we'll help you quickly get your bus back in service.